Dr. Anu Mitra and Dr. Nelson Soto at the 31st Annual Celebration of Teaching Luncheon where Dr. Mitra was recognized for her excellence in teaching. 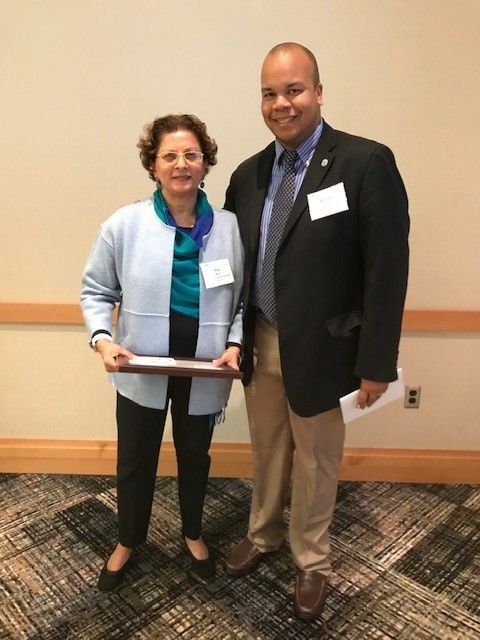 Dr. Anu Mitra was recognized at the 31st Annual Celebration of Teaching Luncheon sponsored by Greater Cincinnati Collegiate Connection (GC3) on Oct. 15. Each year GC3 acknowledges faculty from the 18 member universities for their dedication to their institution and students. “Somewhere along the way, we all had a teacher who made a difference for us. It is exciting to have a room full of award-winning teachers and celebrate them as a group,” said Janet Piccirillo, GC3’s Executive Director. Rhonda Whitaker, Vice President for Community Relations for Duke Energy presented a keynote address. Ms. Whitaker’s remarks highlighted the many ways the faculty at the colleges and universities throughout the region contribute to the talent pipeline available to businesses and how vital they are to the regional ecosystem. Dr. Mitra is in her 31st year of teaching in the Ph.D. in Interdisciplinary Studies Program and chairs the admissions committee.  She presents new students with a “This, I Believe” piece detailing Union’s commitment to collaborative inquiry, social justice principles and awareness, and call to action. American Management Association, International Leadership Association, among others. Her research and workshops linking art and social justice and art and leadership development have been offered at many forums, including the J. Paul Getty Museum in Los Angeles, the University of Cincinnati Medical School, and to doctoral candidates at Union. Today is the day to choose a UI&U Ph.D. program that incorporates interdisciplinary study. Click below to learn more.